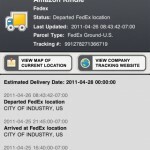 A great, free package tracking app has just been updated with a major UI overhaul. 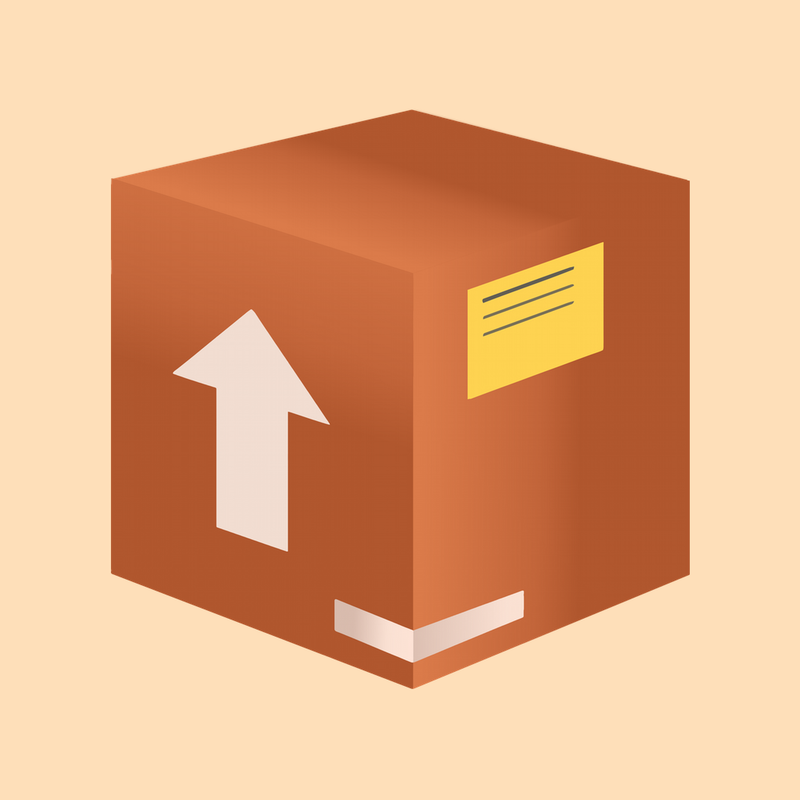 Version 3.0 of Parcel is highlighted by a very nice and new look. Users can take advantage of swipe gestures to edit and delete shipments and use a pull-to-refresh gesture. With the new Deliveries filter, users can easily switch between active and delivered shipments. The significantly improved automatic carrier detection will also remember what couriers are used most often. And when you create an account with the app, you can backup your shipment information and synchronize it across an unlimited number of devices. Finally, the app also adds expected delivery dates from USPS and Canada Post packages if available. 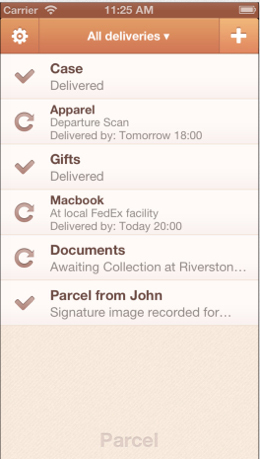 Parcel is a universal app for the iPhone/iPod touch and iPad/iPad mini and can be downloaded in the App Store now for free. If you want to track more than three shipments at one time or use push notifications, a one-year premium subscription can be unlocked with a $1.99 in-app purchase. While I extensively use Junecloud’s Delivery Status Touch to track all of my packages, I was impressed with Parcel’s new UI. If you’re looking for a free app, look no further than Parcel.